The Motorhome Travel Agency are based in between Bristol and Bath and organise Motorhome Hire holidays with a difference. If you are thinking of coming to the UK and would like a fully organised tour. Give us a call on 0117 9372644 or drop us an email info@motorhometravelagency.com. We can quote you for the holiday of your choice and take all the time consuming planning out of your holiday. We can organise any length trip for you. Ranging from a week or two to a month or two, and can include either just the UK or Europe too. If you choose to fly into any other UK airport we can organise to collect you and bring you back to our base to hand over your motorhome. We can arrange for your motorhome to pick you up from Bristol Airport and help organise your route directly from Bristol Airport to take you anywhere in the UK or Europe. 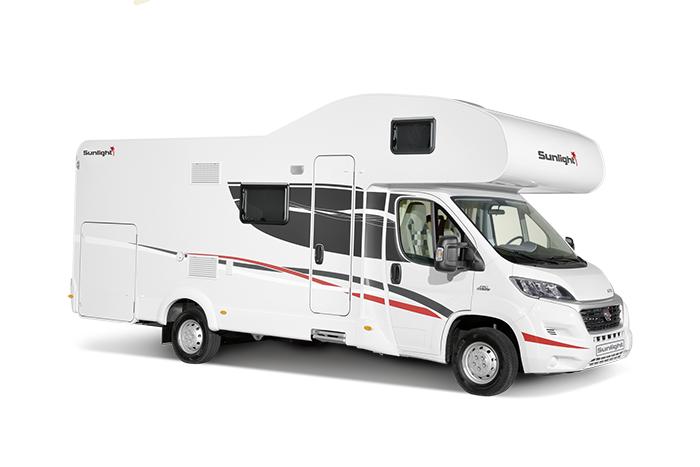 During the planning stages of your motorhome hire package we will contact you so you get exactly what you want. Our brand new motorhomes and are high class German made as we believe them to be top quality motorhomes. Our motorhomes for hire come fully equipped so that you have everything you will need. We will even do your first shop for you so that your holiday begins as soon as you reach us. If you are looking for luxury motorhome hire with a difference try holidaying with us.